Online letting agency Urban says it has created a league table of fees that tenants are charged by agencies in different locations across the UK. It says it has accessed 400 agencies in total - including some online - in 150 cities and towns. 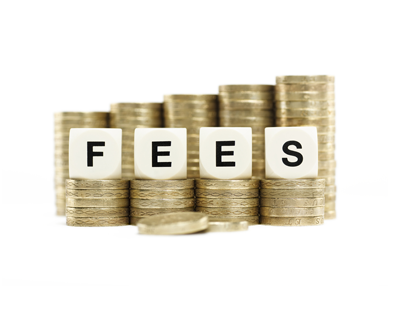 On average, it claims the five most expensive areas for tenant fees are Basingstoke on £621.67, Slough on £543.33, Cirencester on £535.00, Reading on £530.62 and Alnwick on £530.31. In contrast the five cheapest areas on average for tenant fees are Habrough on £136.67, Worksop with £139.00, Market Harborough at £153.00, Lees on £162.98 and Newham in London charging just £164.00. These costs include preparation of a tenancy agreement, contract fees, referencing for two people, guarantor fees. It did not name the most expensive agencies to surface in the survey but the highest figures were up to £1,198 for an agency in Slough and £1,100 at a Basingtoke firm.